I was chatting with a dear friend. He is a volunteer in his synagogue security group. They are being trained by someone other than myself. He asked me about a certain gun situation which their trainer is apparently unfamiliar with a defense. As I showed him the defense he was very interested and wanted to learn more but came up with the following insightful comment: I love this stuff but I am really not interested in practicing. Now we as instructors can get all upset: Why should we even bother with a student who makes it clear that he has no interest in any real training? Why should we devote ourselves to people who are not interested or able to devote themselves to the training that can save their lives? My friend was being honest and he represents the great majority of the population actually. Most people are not interested in training. Most people will never sign up for martial arts classes, this may be sad but it is true. And yet they still deserve to live. 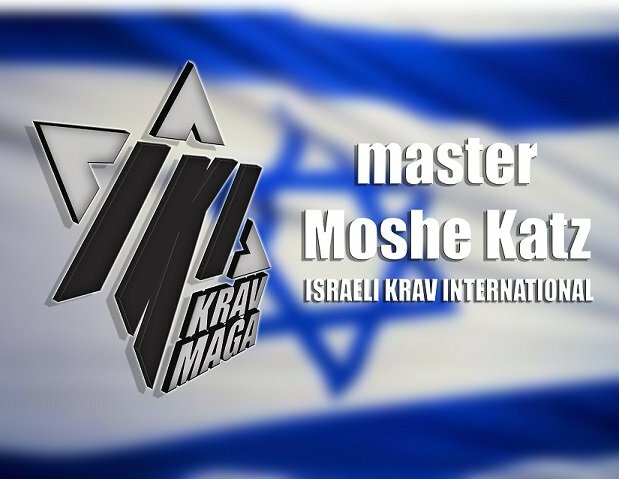 Many of our IKI Krav Maga instructors offer seminars to the general public. But what can one learn in a single seminar you may ask? Is there really any value to this? There is, if you are teaching our system. I have had many students who after one class were able to defend themselves against an arm attacker. Yes, this has happened. 1. I do try and reach as many people as possible. I write these blogs and hope they will find receptive ears and hearts and wake people up. 2. I have worked on developing a system that is based on concepts, rather than techniques, on simple gross model natural and instinctive moves rather than martial arts moves that take years to master. Of course the more you train - the better. But I have found that even students who have limited exposure have been able to defend themselves in real confrontations. As Bruce Lee said our goal is simply to simplify. And we continue in our quest. Why wait? Is someone coming to save you?? Personal training - If you are interested in personal Krav Maga training please contact us on the form below. We can send an instructor to you.